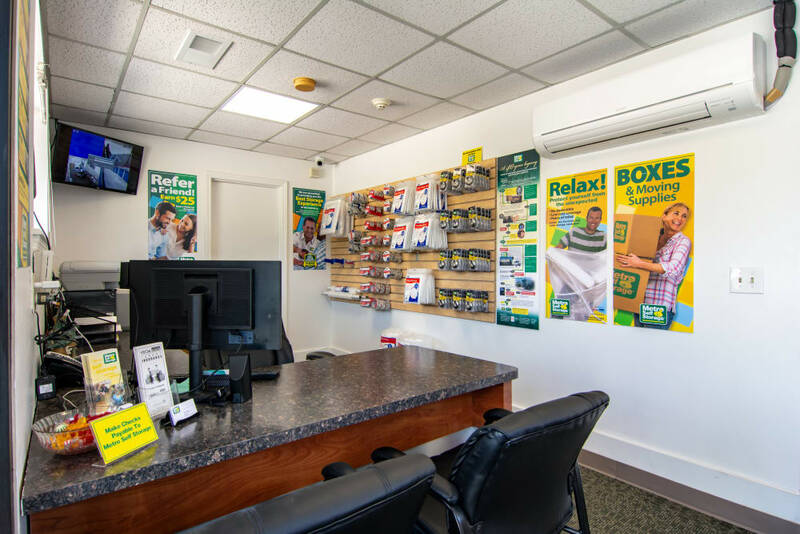 Whether you are moving, remodeling, or simply need some extra space at your home or office, we can help. 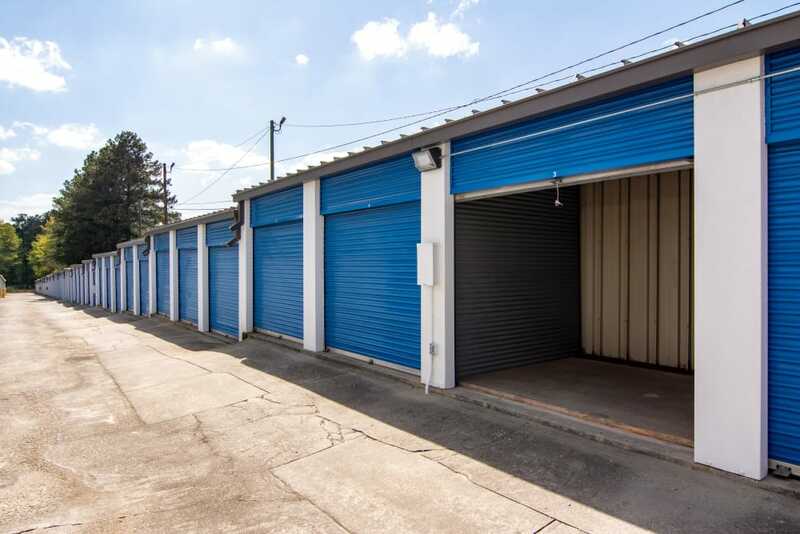 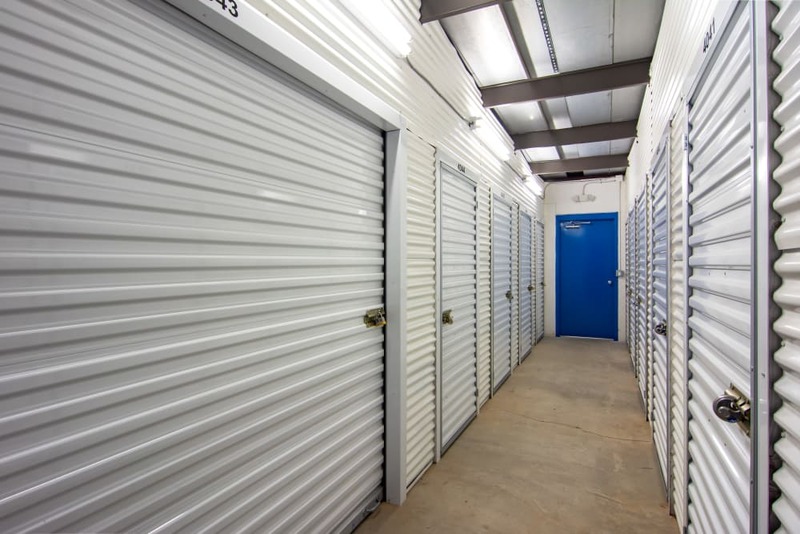 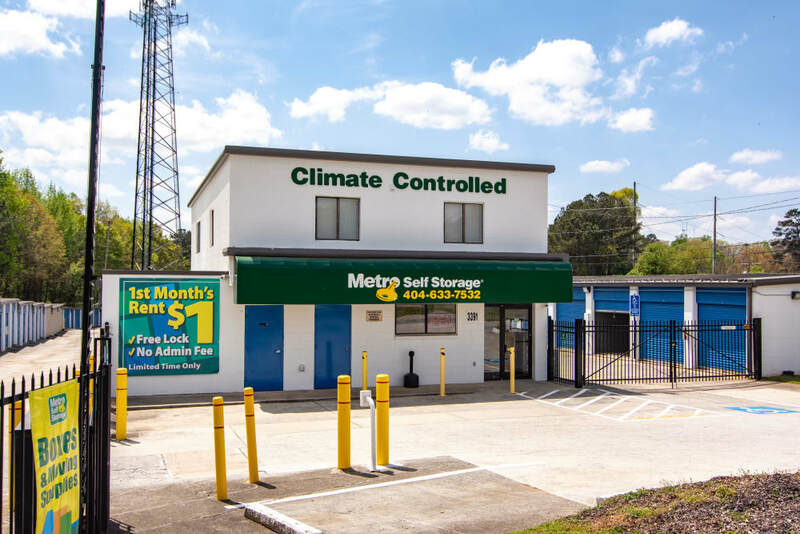 Our North Druid Hills storage facility offers a great selection of moving boxes and packing supplies in addition to drive-up outdoor units and climate-controlled units. 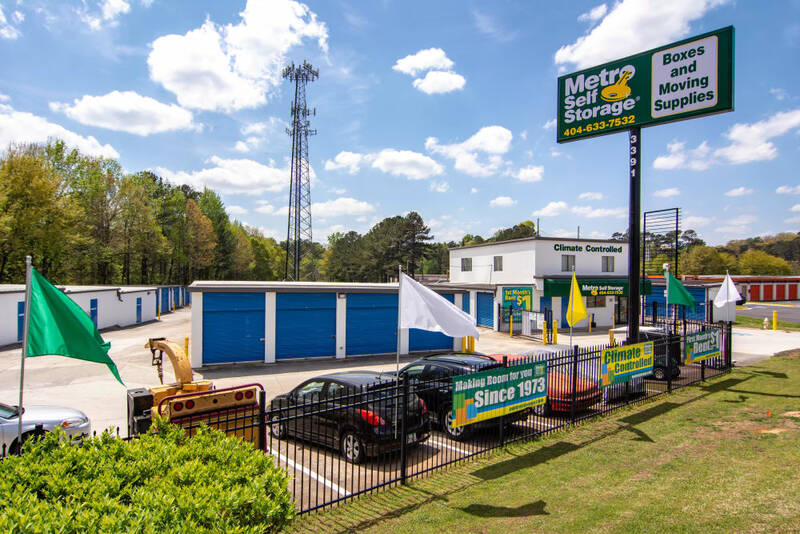 Other convenient services you can expect to find at Metro Self Storage include easy online reservations, bill payment, and extended customer service hours. 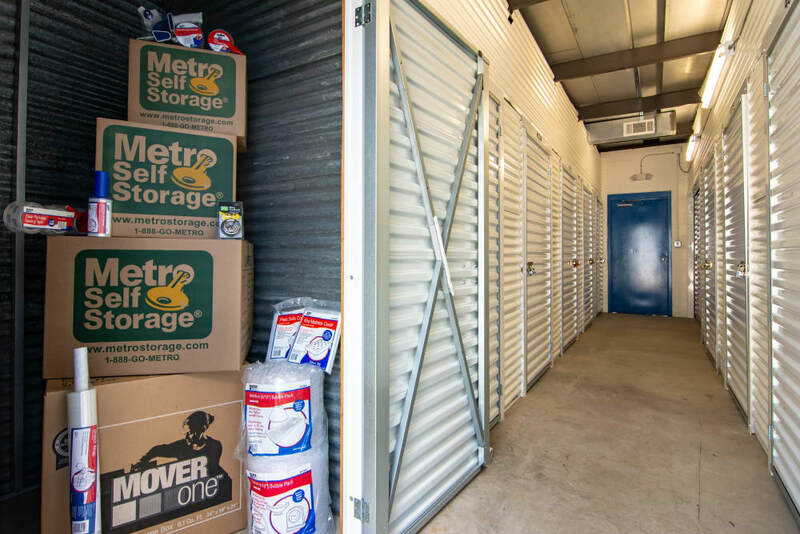 Call or stop by and see us in person; a member of our storage team will be able to answer all of your questions including how to select the right-sized unit to meet your storage needs. 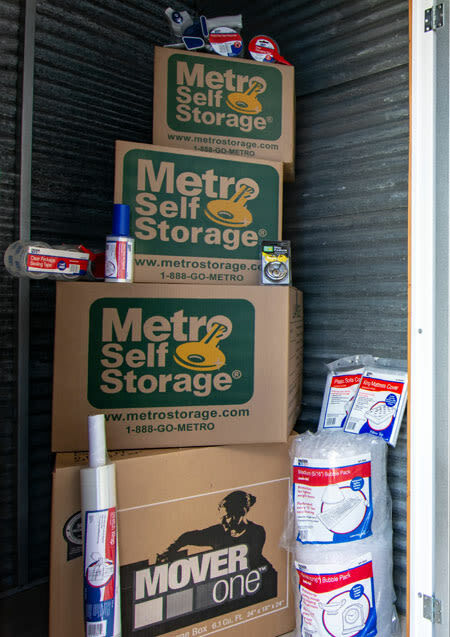 Whether you want to reclaim your garage for your car, or are moving to Decatur, think of Metro as your one-stop self storage solution. 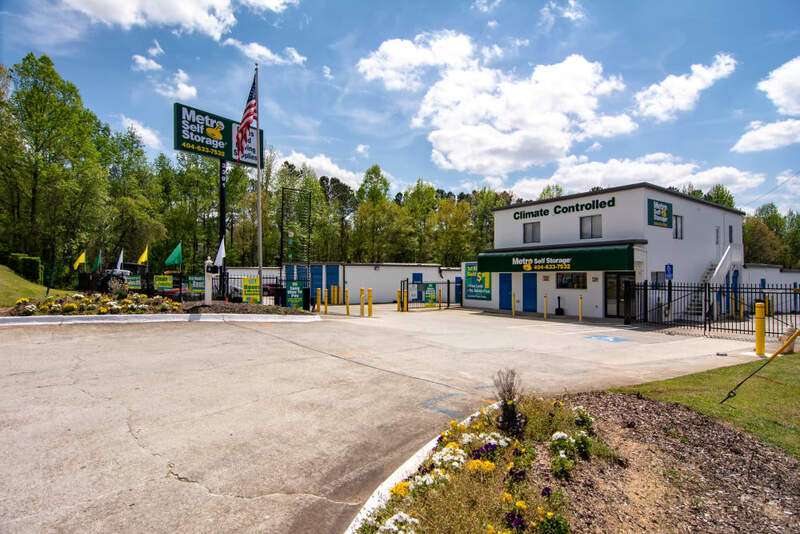 You can find us conveniently located West of North DeKalb Mall and East of Toco Hills Promenade Shopping Center on Druid Hills Road. 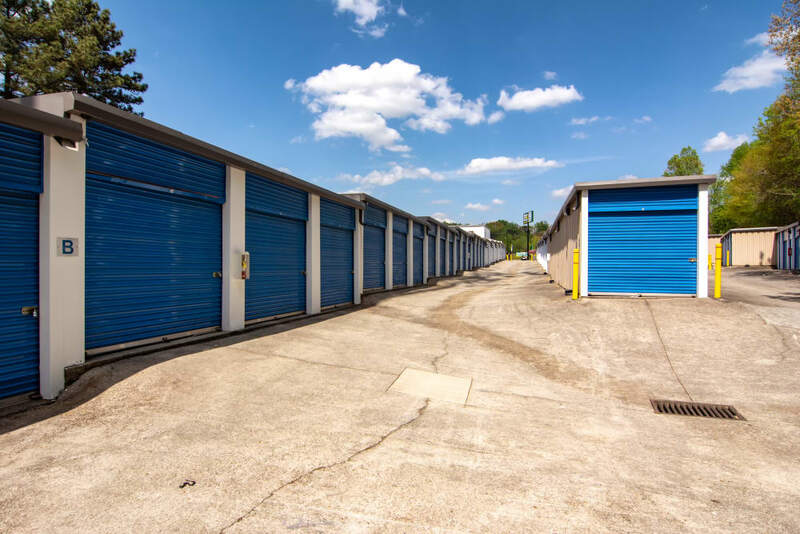 We serve residents and businesses in DeKalb County including Druid Hills, Cameron Court, Emory Grove, Emory Highlands, Medlock Park, and Leafmore Creek Park Hill.